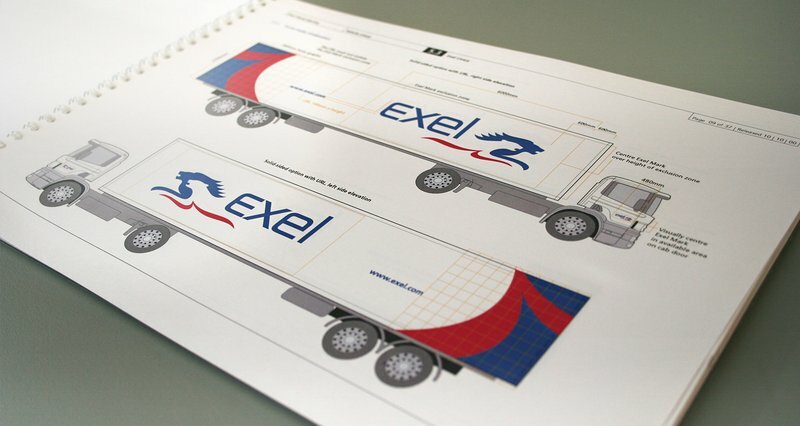 NFC plc (National Freight Corporation) merged with Ocean group Plc and, adopting the name of its American subsidiary, became Exel - a multi-billion dollar supply chain and logistics company operating in the US and Europe. 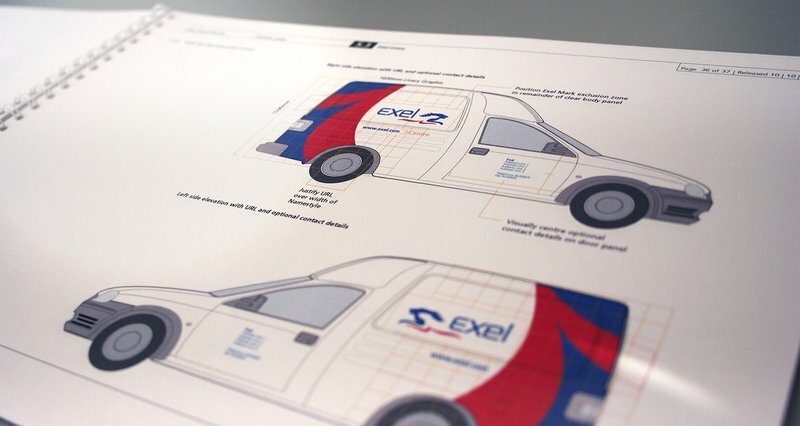 Following the subsequent merger with MSAS, we developed the new EXEL branding and global brand identity guidelines with a key focus on vehicle livery design and signage. 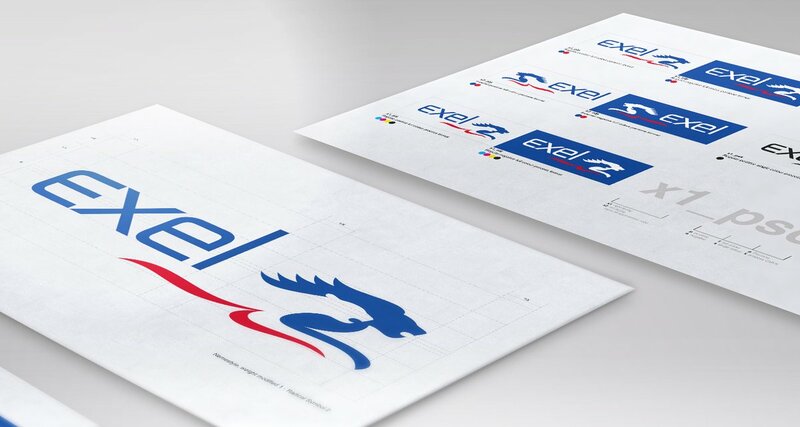 Exel successfully combined the organisations and rolled out the brand globally. This created strong brand awareness within the B2B channel across multiple sectors and countries and subsequently, Exel has now become a subsidiary of Deutsche Post, DHL Group’s supply chain business. When global logistic firms MSAS and Exel merged, we were tasked with creating the new brand identity guidelines. We had already worked on branding with MSAS previously and were recommended to undertake the branding for this merger. The brand identity features two big cats moving forward in unison – the cheetah to represent speed and the lion to represent strength and gravitas. Bold and graphical, the identity works well in either direction – a key consideration on vehicle livery where the logo features on both sides of the truck.